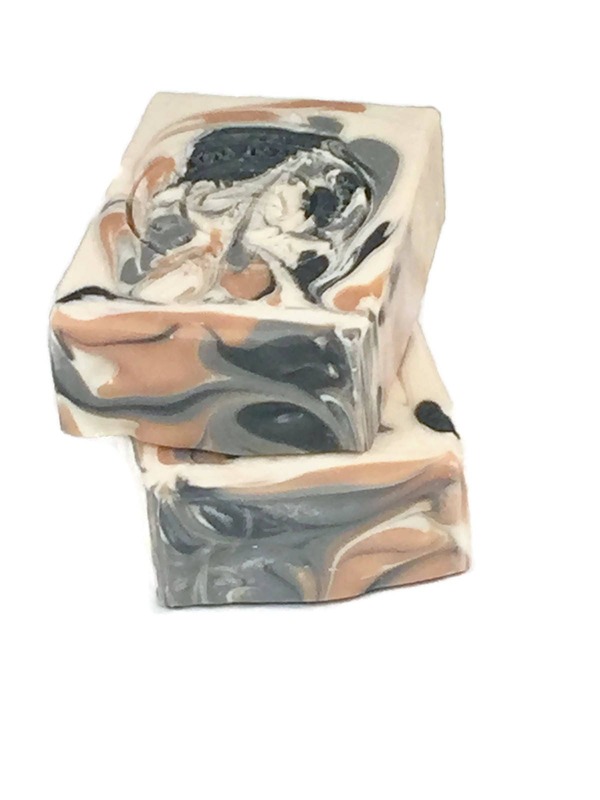 Black Forest Vegan Handmade Bath Soap Bar ~ outdoorsy fir, cedar wood and moss followed by middle notes of spicy cloves, black currants, and sweet plums and finished with a hint of ​​herbaceous bergamot and green musk. 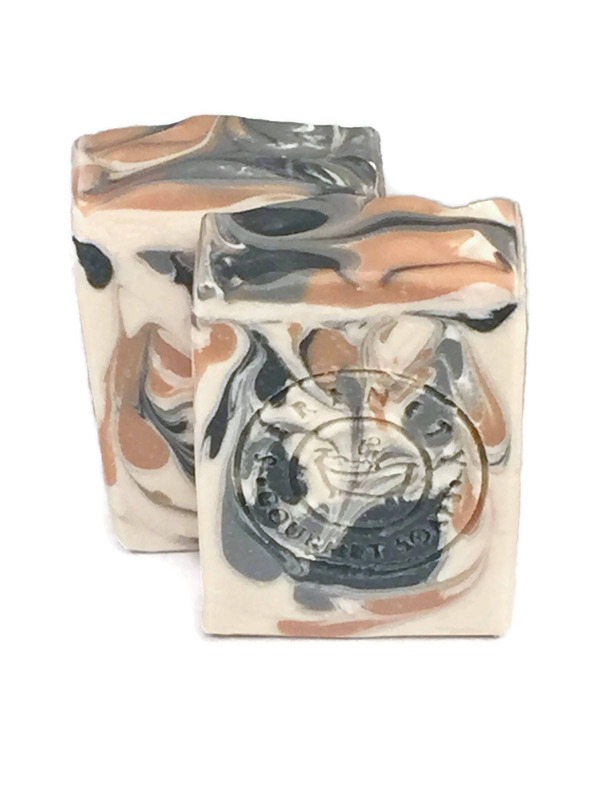 Each and every soap we make is created with love, using vegetable & fruit derived oils such as Extra Virgin Olive Oil, Coconut Oil, Avocado Oil, Grape seed Oil, Sunflower Oil, & Canola Oil. We also use the finest butters such as Shea, Mango, Kokum, & Cocoa. 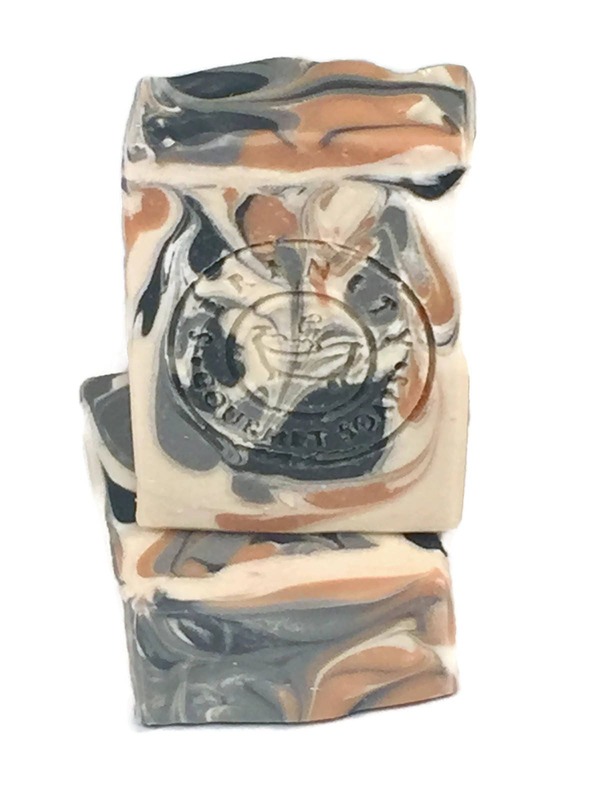 All of our soaps are Vegan friendly (with the exception of our Goat's Milk Soap, our "V" Cleanse Bar, which contains Greek Yogurt, and our Honey Soap). We add in extra goodies like Kaolin Clay, Oatmeal Colloidal, Bentonite Clay, and every now and then a little glitter, to enhance our bars.